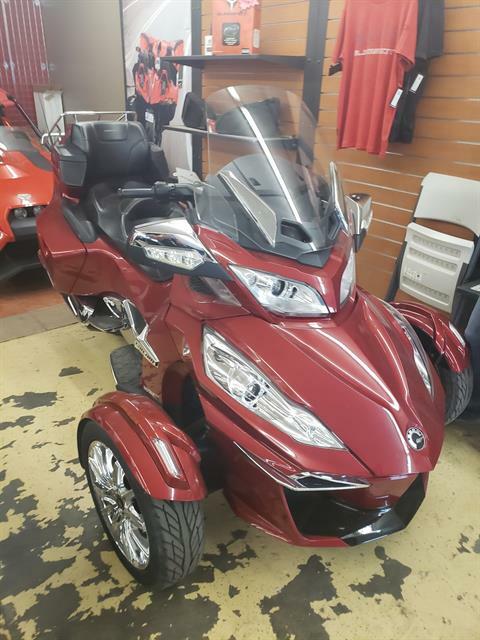 Zia Powersports | Polaris, Slingshot, Honda & Can-Am Dealership. 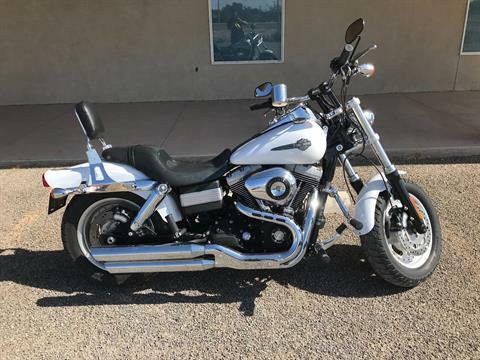 Powersports sales, service & parts in New Mexico. 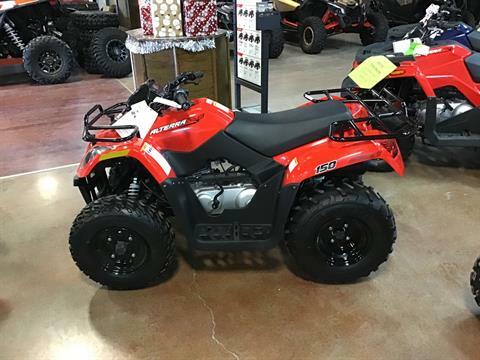 Zia Power Sports is your one-stop shop for New and Used Motorcycles, ATVs, and Side-by-Side (SxS) Utility Vehicles. 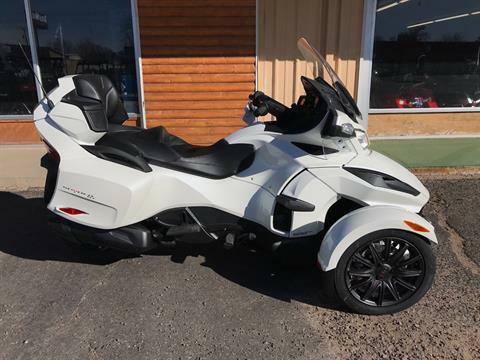 With Zia stores in Clovis, New Mexico, and Roswell, New Mexico – plus Lone Star Powersports in Amarillo – we are able to cater to West Texas and all of eastern/central New Mexico. 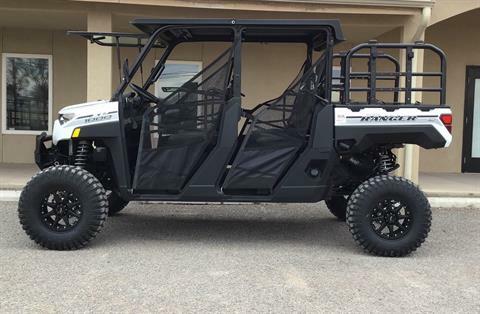 Work or Play, Zia Power Sports has you covered. Zia Power Sports = your owner operated and enthusiast driven group of dealerships. 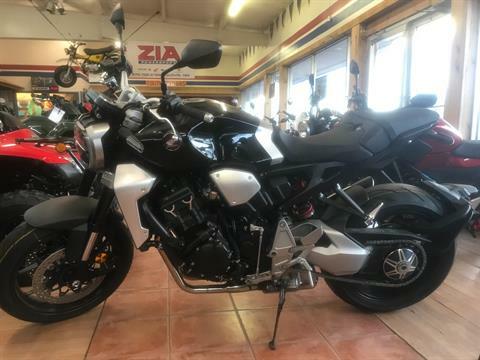 We gladly take motorcycle trade-ins as well as ATV and SxS too. We enjoy putting deals together for all of your trade in needs. 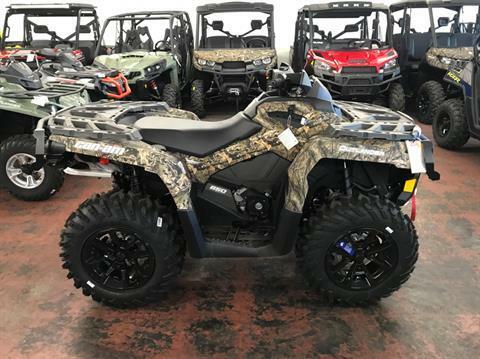 Our pre-owned inventory selection is one of the best in the region with popular brands such as Used Can-Am, Honda, Polaris, KTM, Kawasaki, Yamaha, Harley-Davidson, and Suzuki. If we don’t have it we are glad to see about finding it for you. Need financing? Apply for Financing HERE! 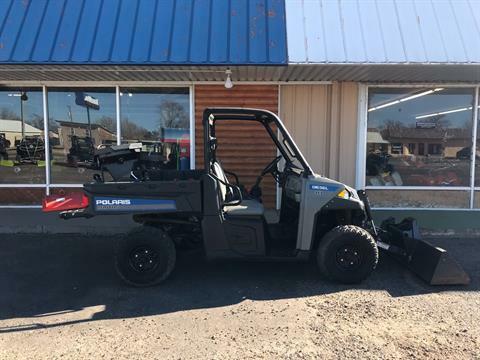 Our Clovis, NM location carries top brands such as Can-Am ATVs for sale as well as UTVs, and Spyder. 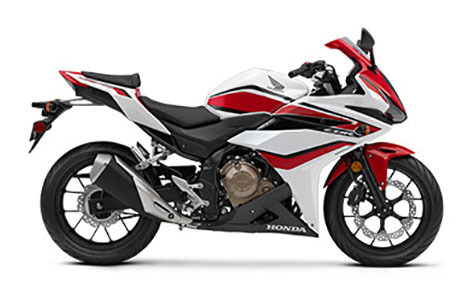 We also carry Honda Motorcycles for Sale, ATVs, UTVs, Scooters, and Honda Power Equipment. 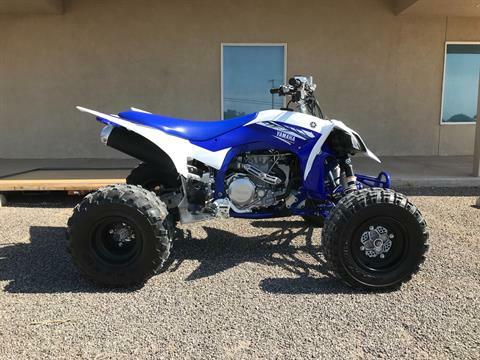 Look to Zia Power Sports for Polaris ATVs for sale and SxS. Lastly look to us for Slingshots for sale. Over 10,000 square feet of showroom space loaded with new and pre-owned machines alike. Our full Service department has Certified Technicians as well as a full Parts department with accessories piled high and ready to set up your ride today. The new Roswell, NM location is an off-road super store! Franchise dealer for Can-Am and Polaris ATVs and Side by Sides. This location is just west of Roswell city limits on the Ruidoso highway. We encourage test drives for our highly interested customers. Over 10,000 square feet of showroom space loaded with a great selection. We have a Full Service and Repair Department capable of general maintenance all the way to full rebuilds and customization to your liking.